The Gt All Terra 300 Lumen Front Light is no longer available, although you may find similar or newer versions below. The light can be used as a high power seeing light or a get home safe front light. Complete with micro USB charging. 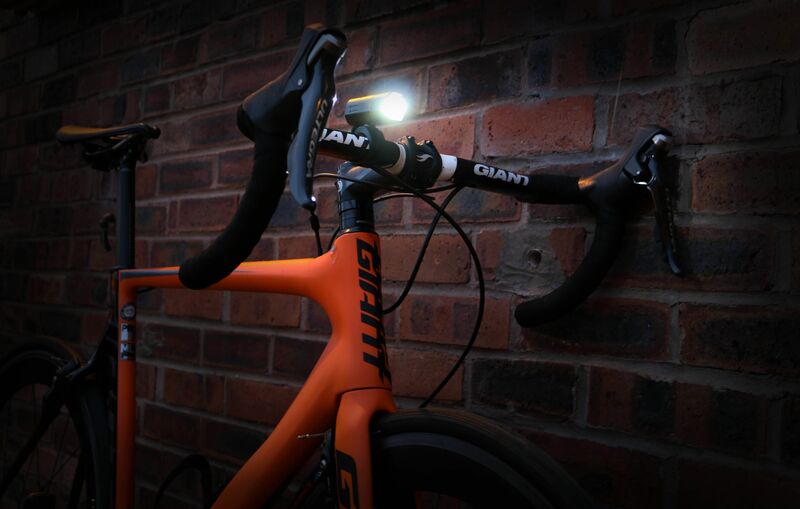 The GT All Terra 300 Lumen light is easy to use with gloves and at night. The multi positon tooless bracket offers unlimited options for mounting the light on the bikes and helmet. Packed full of features, we're sure you'll love this product! on tooless bracket offers unlimited options for mounting the light on the bikes and helmet. Packed full of features, were sure youll love this product! "When i received this it was slightly smaller than expected. But turns out it works well, and the battery lasts a decent time (reason for buying is it's one of the few that give battery life times on each brightness). Handlebar mount is secure and easy to unclip for charging and changing bikes. I actually bought a second light as i was very impressed for the price"